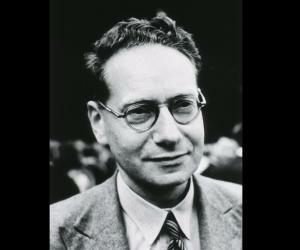 Sir Bernard Katz was a German born biophysicist who is known for his remarkable work on nerve biochemistry. Check out this biography to know about his childhood, life, achievements, works & timeline. Sir Bernard Katz was a German born biophysicist who is known for his remarkable work on nerve biochemistry. He, along with Julius Axelrod and Ulf von Euler, was one of the co-recipients of the 1970 Nobel Prize in Physiology or Medicine. He belonged to a Jewish family originally from Russia. From the childhood, he faced lot of discriminations because of his religion. However, when at the age of twenty-two, he could not publicly receive Siegfried Garten prize because he was dubbed non-Aryan, he decided to migrate. Soon after receiving his degree in medicine from the University of Leipzig, he went to England to work under Archibald Vivian Hill—who was known for rescuing more than 900 academics from Nazi persecution—at University College London (UCL). There, he finished his doctoral work within a short time, but received his degree only after he had received his British citizenship. 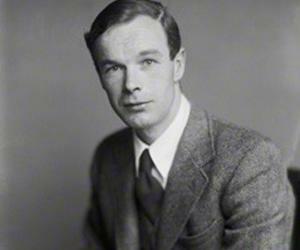 After the World War II, he joined his alma mater UCL and undertook research on nerve impulse. His work on that subject earned him Nobel Prize. More importantly, it had immense influence both on physiology and pharmacology. He also headed the Department of Biophysics for a long time and under him it became a center of excellence. Bernard Katz was on 26 March 1911, in Leipzig, Germany. His father, Max Katz, was a Jewish merchant of Russian origin, who left his homeland in 1904. His mother, Eugenie (Rabinowitz), was Polish. Bernard was the only child of his parents and he had a very unorthodox upbringing. In 1917, the Bolsheviks seized the power in Russia and with that the Katz family lost their citizenship. They thus became stateless. In 1920, nine-year-old Bernard had his first taste of discrimination when he was refused admission to Schiller Real Gymnasium because of his religion. In 1921, he was admitted at König Albert Gymnasium. Here Bernard took up Latin and Greek because it allowed him more time to play chess at the local café. Nonetheless, he also acquired a good grade in mathematics. In 1929, he enrolled at the University of Leipzig to study medicine. Soon after completing his preclinical examination Katz started research work under Martin Gildermeister. It earned him Siegfried Garten prize in 1933. Unfortunately, because of Nazi policies, the committee was forced to announce that the prize could not be given to any non-Aryan. He, however, received the prize money in private. The incident opened his eyes and Katz soon realized that Germany was not safe for him. Yet, he had to wait for one more year and finish his course. Finally he received his degree in 1934. In February 1935, he left for England armed with a letter of recommendation from Martin Gildermeister, a stateless-persons-pass from the League of Nations, and four pounds. 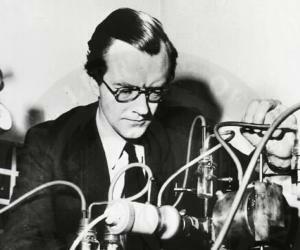 In England, he joined the laboratory of Archibald Vivian Hill at the University College of London as a PhD student. Although he could not speak fluently in English he soon picked up the language. More importantly, he had an excellent writing style and an uncanny knack of picking up the core issues of the problem he was dealing with. Katz finished his doctoral work in 1938, but had to wait till 1942 to receive his degree. Also in 1938, he received Beit Memorial Research Fellowship and with that he continued working at Hill’s laboratory until August 1939. In 1941, while he was working in Australia, Katz became a naturalized British citizen and received his first legally valid passport. Next, in 1942, he received his doctoral degree and joined Royal Australian Air Force as a radar officer in New Guinea. As the Second World War ended in 1945, Katz received an invitation from A.V. Hill asking him to return to University College of London. Accordingly, he went back to England in 1946 and joined UCL as an Assistant Director of Research in Biophysics and Henry Head Research Fellow. At UCL, Katz mainly worked on the method, in which nerve impulse is transmitted from nerve fiber to muscle fiber and earned great distinction. 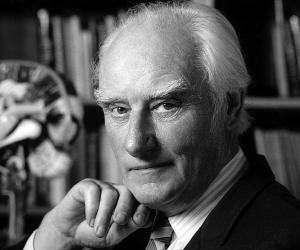 In 1950, he was appointed as the Reader in Physiology at the University College London. As Hill retired in 1952, Katz succeeded him as Professor of Biophysics, remaining in that position until 1978. During that period, he earned distinction both as the head of the department and also as an outstanding researcher. In his long career as a distinguished scientist he directly supervised only three doctoral students; Paul Fatt, Bob Martin and Donald Jenkinson. All of them went on to become distinguished scientists in their own right. 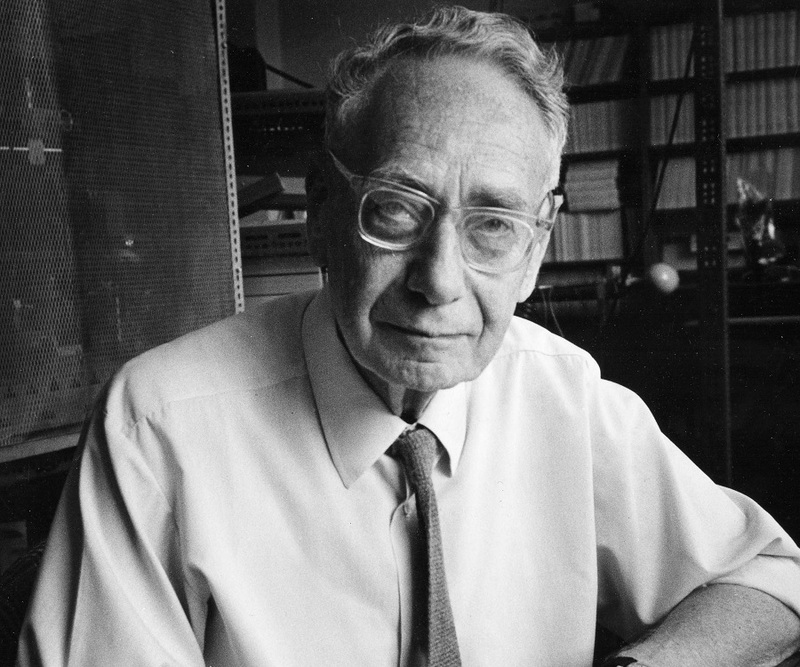 Under his stewardship, the Department of Biophysics at UCL became a center of excellence. Researchers from all over the world came here to work under him and benefited from his advice. All through his career Katz had mostly worked on functioning of nerves and muscles. 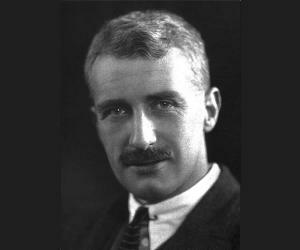 However, he is best remembered for his ‘quantal hypothesis’, which helped to explain the fundamental physiological mechanism of transmitter release. While working with frogs in 1950s, Katz along with Paul Fatt, observed that neurotransmitter (identified as acetylcholine) is released in the multi-molecular packets, known as ‘quanta’. On further experimentation, he realized that they correspond with synaptic vesicles in the motor nerve terminals. Working with Ricardo Miledi in late 1960s, he advanced his hypothesis and established that exocytosis is triggered by influx of Ca2+, which in its turn is induced by depolarization. Later they measured the voltage noise induced in muscle by acetylcholine and deduced properties of single ion channels. The discovery led to the development of molecular neuroscience. In addition to his scientific achievements, Katz also authored several books, which were admired as much for their contents as for his crisp, unpretentious writing style. These books are: ‘Electric Excitation of Nerve’ (1939), ‘Nerve, Muscle and Synapse’ (1966), and ‘The Release of Neural Transmitter Substances’ (1969). In 1970, Bernard Katz was awarded the Nobel Prize in Physiology or Medicine for his discovery “concerning the humoral transmittors in the nerve terminals and the mechanism for their storage, release and inactivation”. He shared the prize with Ulf von Euler, and Julius Axelrod, who separately worked on the same topic. Prior to that, Katz had received Feldberg Foundation Award in 1965; Baly Medal from Royal College of Physicians and Copley Medal from Royal Society in 1967. He was also knighted in 1969. In 1945, soon after the end of the Second World War, Katz married Marguerite Penly. She was from Cremorne, New South Wales. 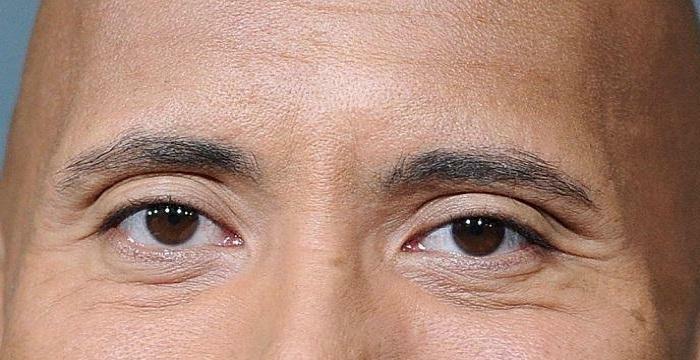 They had two children; David, and Jonathon. While David followed his father’s footsteps to become a scientist, Jonathon became a Public Orator at the University of Oxford. Even after retiring in 1978, Katz remained associated with the University College, London as emeritus professor. Since childhood Katz was very fond of playing chess. He played the game remarkably well until the end. He died in London on 20 April 2003, at the age of 92. He remained scientifically active long after his retirement. Katz's wife died in 1999, and he himself died at age 92 on April 20, 2003.